Secrid Twinwallet Original -lompakon tasainen ja luonnollisesti kiiltävä nahka on ajaton klassikko, joka toimii niin puvun kuin kuluneiden farkkujenkin kanssa. Turned out as good as I thought it would. I'm glad the price (even after shipping) was under the $100 mark. 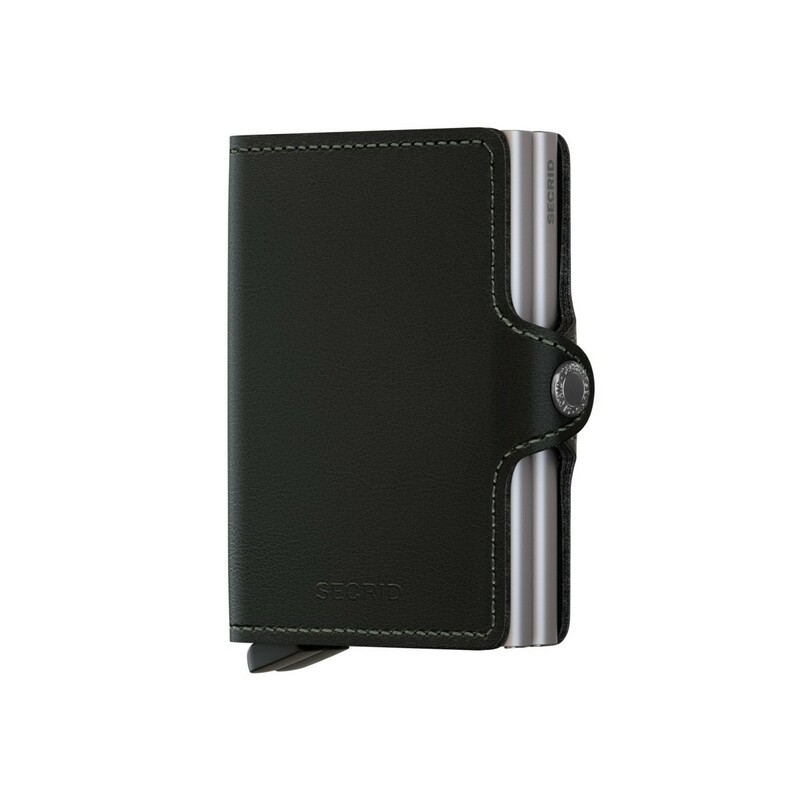 I researched minimalist wallets for a WHILE before I made my decision. The fact that this wallet holds all of my cards plus cash AND a few extra things... Only problem I can see with it is that i have a few paper 3.5"X2" cards that i cannot fit all in one slot, due to the width size aloud to fit in the slot... Wish I could. Besides that, I'm very happy with this new wallet! I am very pleased with the wallet. 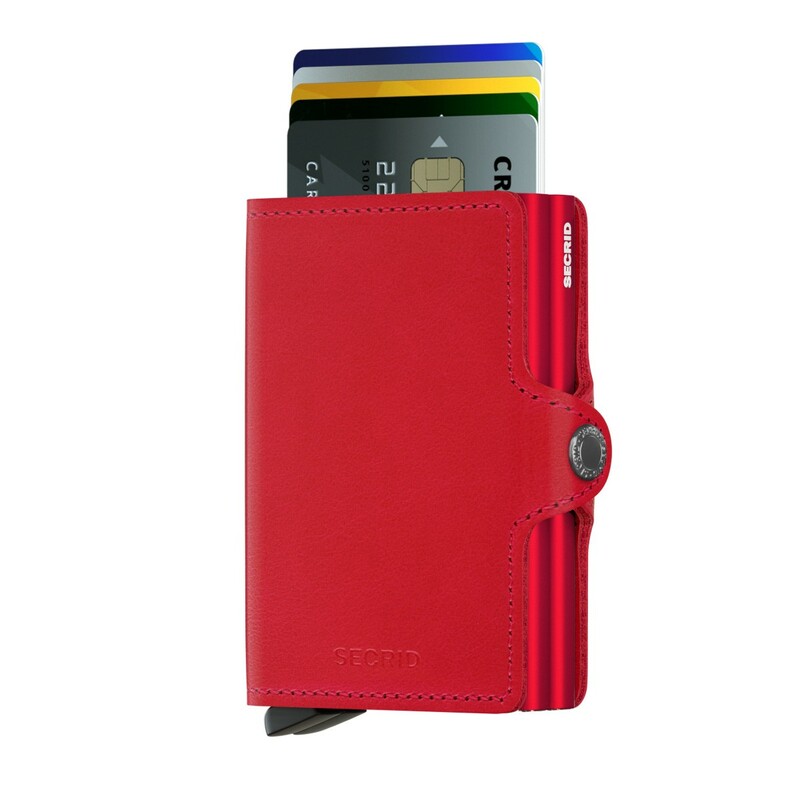 The design is very practical and it protects all my credit cards. The service was great at it was delivered quickly, just as promised. Quality product, well-made and delivered quickly and efficiently. 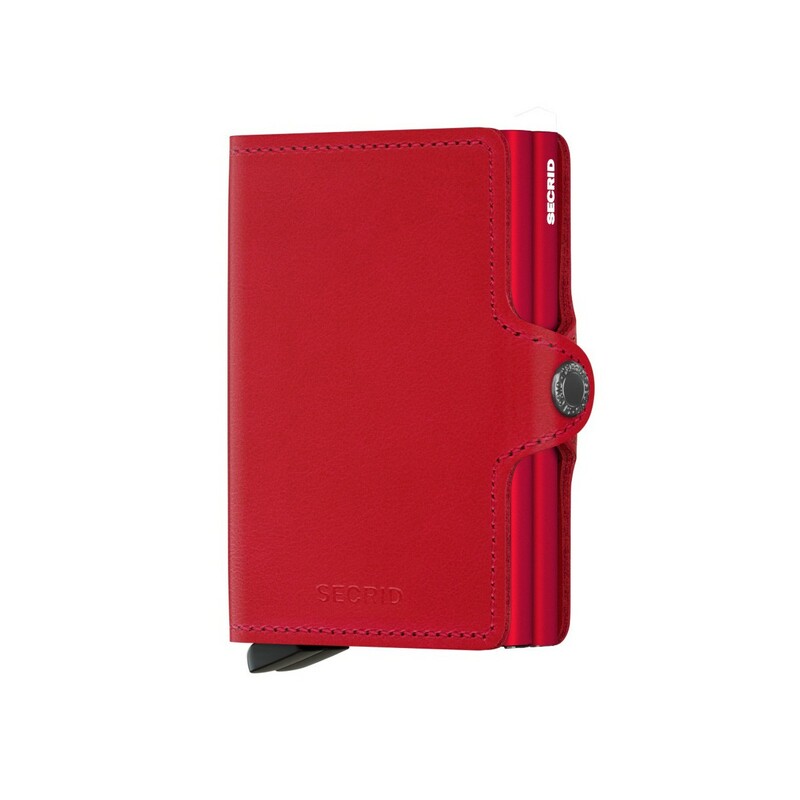 Its compact size is great for smaller handbags and trouser pockets. Would be great if it could accommodate more bills, as I often carry more than 2 or 3. I love it. It’s deserve 5 stars. It runs smooth and hold 12 cards with no problems. Great product with very fast delivery.It holds around 10 cards plus notes.Quality is excellent keeps cards safe and easy to retrieve when out shopping. Great product and very fast delivery. Shipping was really fast. Impressed with the smooth transaction and quality product. great wallet. 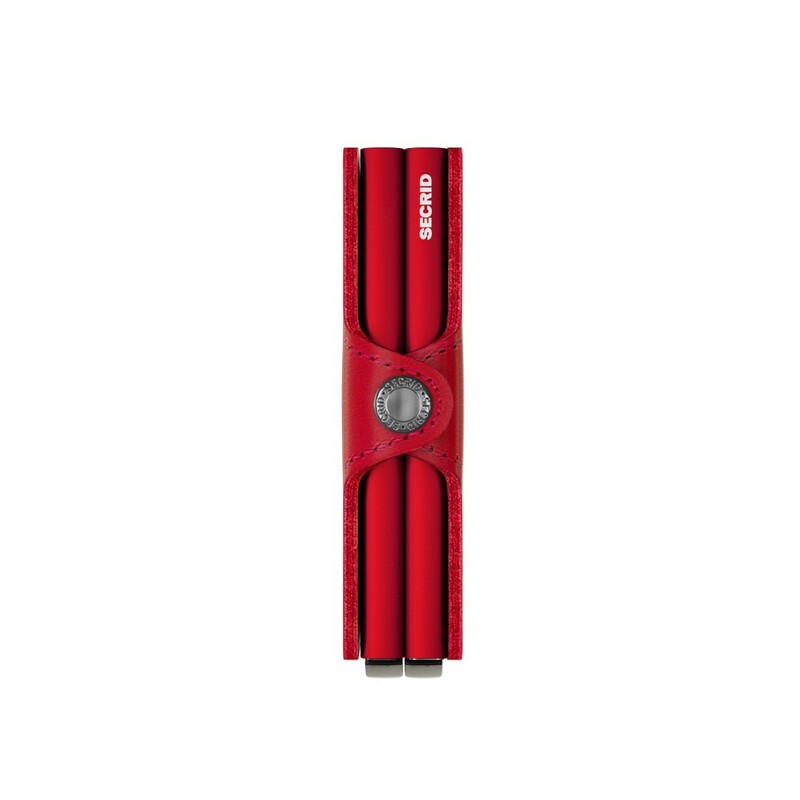 compact, holds plenty cards. 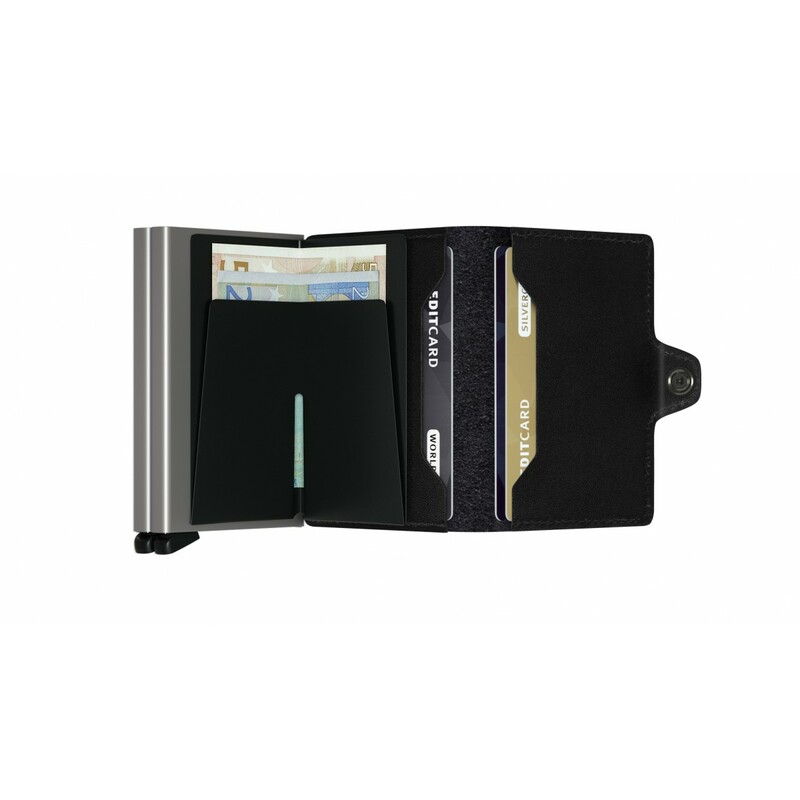 A small wallet which protects you not only against scanning your cards, but which also turns out to be a very practical device for putting all the cards and banknotes you need into a very reduced space. Everything perfect. Super fast delievery. Great product. Thank you! 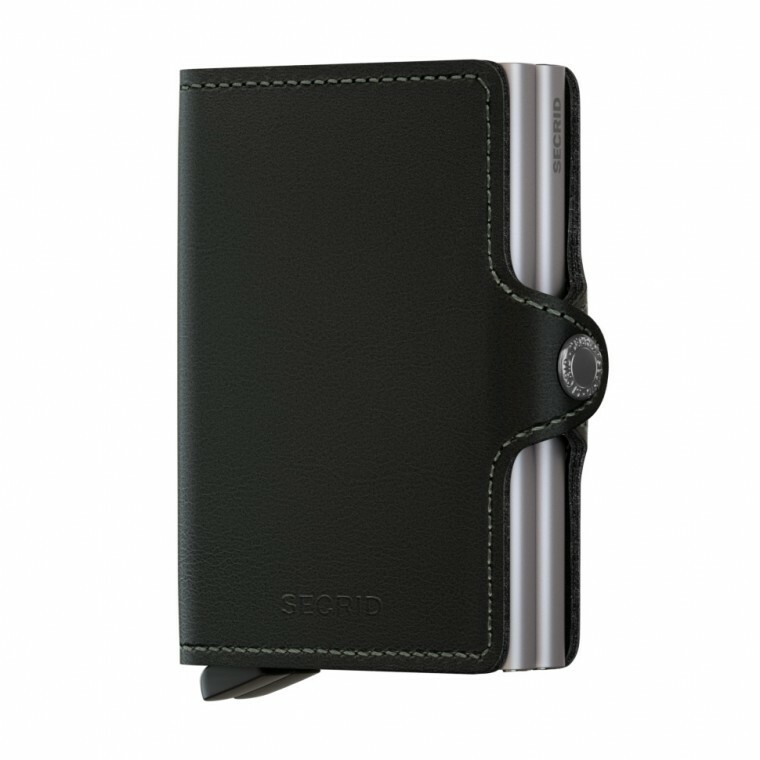 Secred wallet is high quality wallet, is my best wallet. Mukama's price the best one I found. Shipping was very fast, I received the wallet within a week. Secrid is very good quality product from a respectful company. I m happy to deal with you. This was my first time and won't be the last. It is just as I hoped it would be! It works perfect, it is small and it is nice to have in my bag. Item as expected. Fast delivery. And Karlo from customer service was very very helpful. I bought one as a gift for a friend since i bought mine 3 years ago and it looks still just as good as new. It took only three days to arrive from Estonia to Mexico... Waaaay too efficient! Thank you... And the girl i gave it to loved it! Nopea toimitus ja tuote itsessäön on mahtavan kätevä. Kaksi korttiosastoa on loistavaa, toisen lähes päivittäin käytettävät kortit ja setelutkin mahtuvat mukaan. Niin, ja tämä konjakin värinen on up väri. Paljon pienenpi ja kompaktimpi mitä normaali lompakko. Pelkkää plussaa. Saa vienon hymyn aina suupieleen lompakkoa käyttäessä! Ylistyssanoja edes vaikea löytää täydellistä pakettia kuvaakseni. Kivankokoinen, mutta hieman liian paksu. Toimivin kortti lompakko tähän asti. Probably the best card wallet so far. Tyylikäs ja näppärä lompakko. Hämmästyttää miten sain kaikki tarpeelliset ja tarpeettomat kortit mahtumaan mitoiltaan pienempään lompakkoon kuin edellinen, joka veti vähemmän kortteja. Suosittelen lämpimästi tälläisen hankkimista. Schnelle Lieferung, tolle Wäre, gerne wieder.